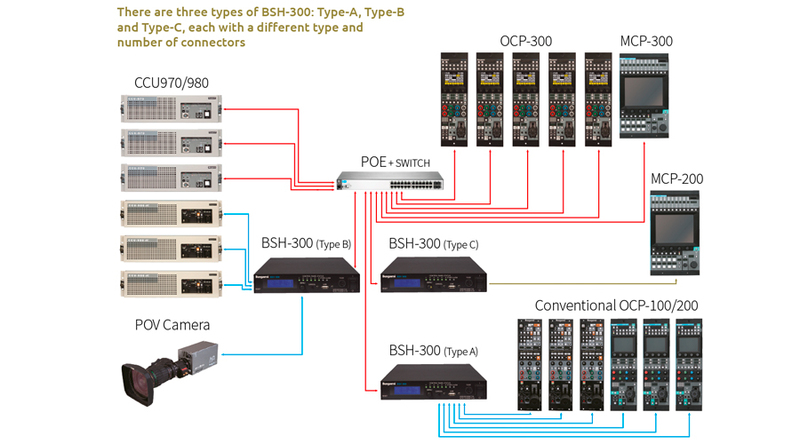 Three different control architectures are supported by the new OCP-300 Operation Control Panel and BSH-300 Ethernet / ICCP command converter, each with a wide range of camera control capability. 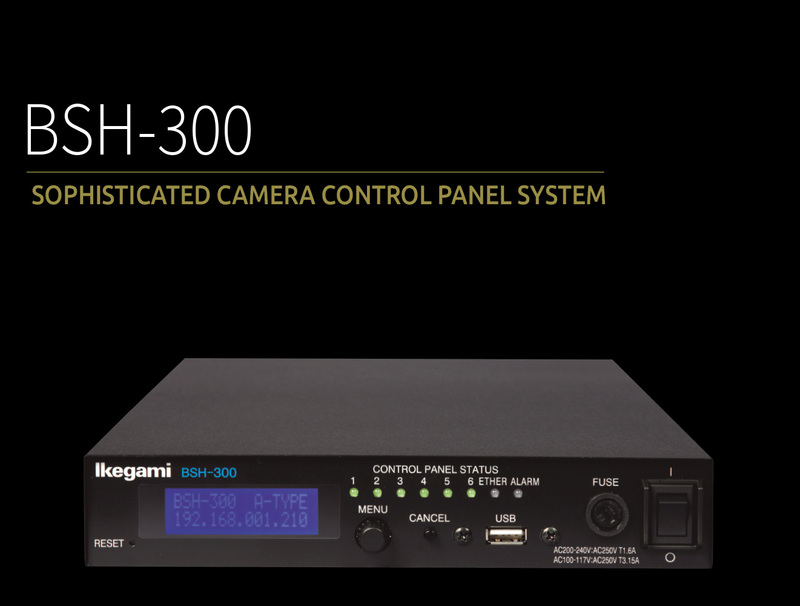 The OCP-300 supports not only Ikegami’s conventional one-by-one ICCP control and Arcnet based control systems, but also an Ethernet based control system, allowing customers to choose the camera control system flexibly based on their needs. 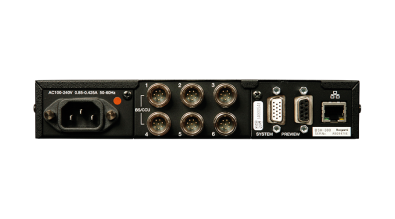 The OCP-300 is equipped with a touch screen LCD with rotary encoders, and SD Memory Card slot for full camera setup and filing capability. 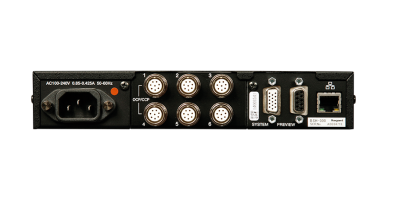 The control depth feature allows the selection of basic, complete and customized operating access. 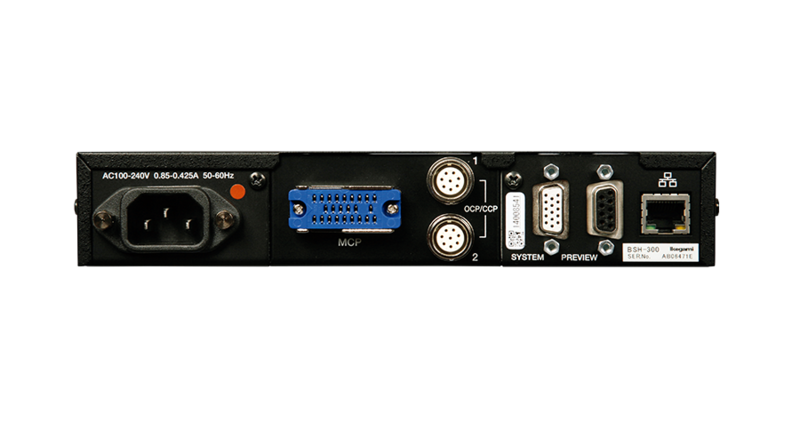 The OCP-300 also supports PoE, powering over Ethernet, so separate power supplies are not necessary. 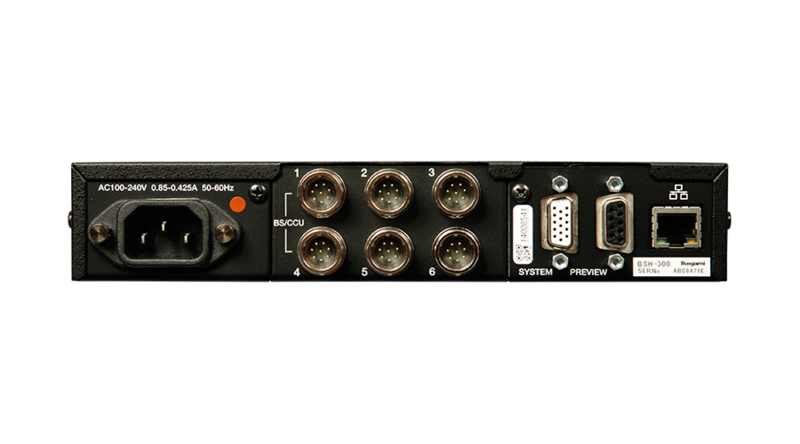 The BSH-300 is used for converting command between Ethernet and ICCP, allowing previous control panels such as the OCP-100 and MCP-200 to be integrated into the Ethernet network system.